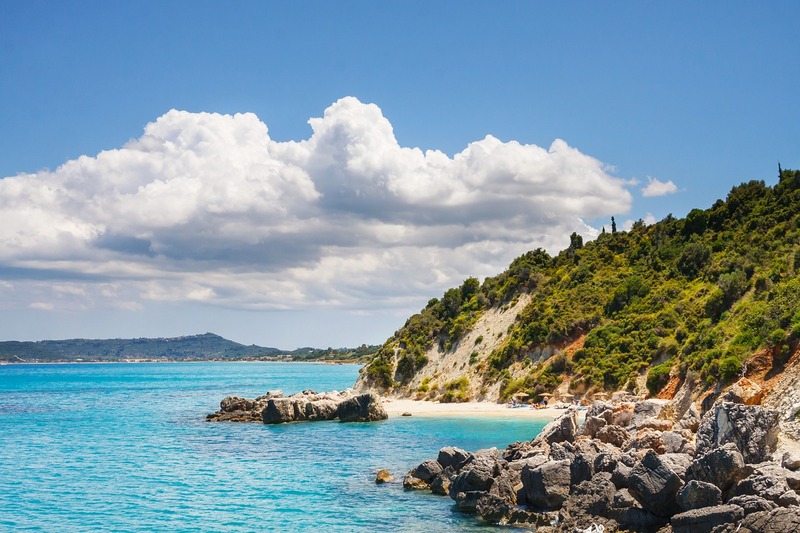 It seems bargain-hunting Brits can’t ignore a good deal as summer bookings to Greece have continued to soar despite the recent economic crisis. Tour operators are in their element with plenty of British sun-seekers picking up temptingly cheap deals to the country with Trivago noting that searches for Greek hotels have increased by more than a quarter compared to 2014. The firm also said that interest in the troubled country is up by 27% when compared to 2014 and 8% compared to last month. The Association of British Travel Agents (ABTA) has also confirmed an increase in bookings to Greece year-on-year. Andreas Andreadis, President of the Greek Tourism Confederation, said the country is currently housing 800,000 holidaymakers with a similar number enjoying the Greek holiday experience during this time of economic difficulties. Trivago found that searches to the South Aegean now account for 37% of all searches to Greece; a 2% increase on last month. Likewise, searches to the Ionian Islands also account for 25% of all searches for the country, a 3% increase on June. Chris Wright, Managing Director of Sunvil, said that while bookings did slow at the beginning of the year, they are continuing to rise once again. Booking.com also found that bookings to Greece are up by 41% in the first half of 2015 when compared to the same period in 2014. The Association of Greek Tourism Businesses (SETE) also recorded a 3.2% increase in passenger arrivals to the country last month alone with a 6.7% increase noted between January and June. This was based on information gathered from a range of sources including individual regional airport data, figures from Athens International Airport and even statistics release by the Greek Civil Aviation Authority.